According to the Rush Alzheimer’s Disease Center, a vibrant social life has proven to be a game-changer for senior citizens. That’s why Middleton Senior Living in Granville, OH, offers countless opportunities for residents to enjoy collective activities and entertainment, both on- and off-site. 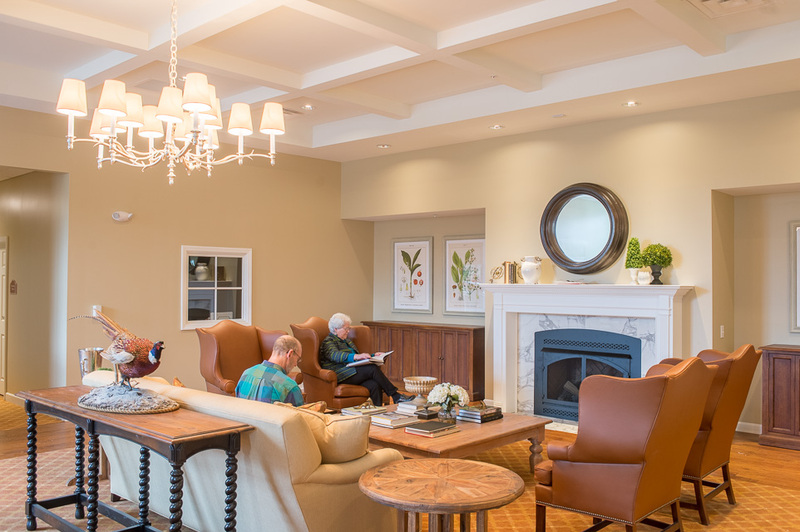 At this unique senior living community, the social and emotional needs of residents are equally as important as their physical well-being. Just how critical are social interactions for seniors? One team of researchers analyzed a group of senior citizens and assigned them a loneliness score on a scale of one through five. Those with higher scores were more likely to develop dementia. In fact, the likelihood increased by 51% for each point on the scale. If your loved one is not enjoying the social connections they crave, they might be more susceptible to mental decline. Luckily, Middleton Senior Living offers independent and assisted living options, and their full-time activities director tailors a schedule of social activities to meet the needs of every resident. With everything from group exercise classes to an on-site gym, staying healthy, alert, and mobile doubles as an opportunity to interact with others. 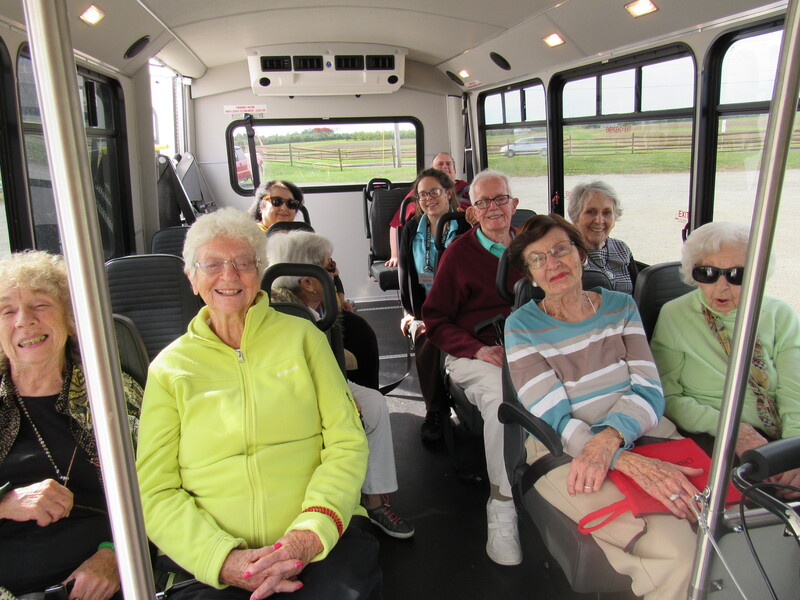 Card parties, bingo games, and musical entertainment are located directly on the premises at this luxury retirement community, while off-site activities include trips to grocery stores, museums, shops, and theaters. 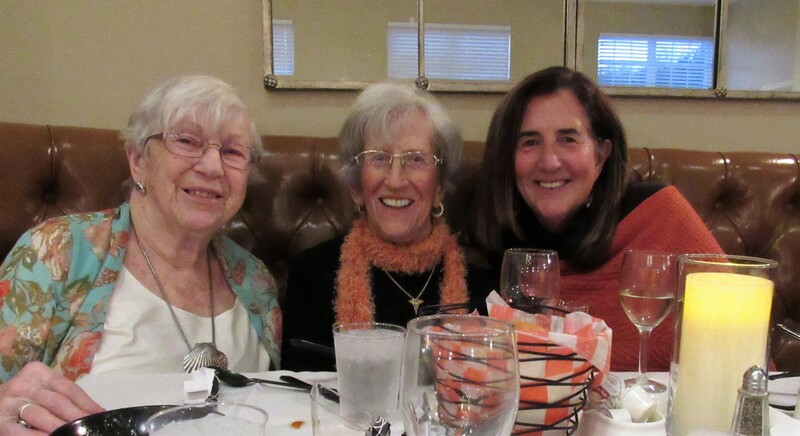 Since close family connections are vital to aging comfortably, the staff at Middleton Senior Living invites friends and family to participate in numerous activities with their loved ones. For those who prefer a quieter experience, social activities are optional. Residents can relax, read a book, or play a quiet game with loved ones in their living space or a tastefully furnished common area. If you’re looking for a senior living community you can call home in the Granville, OH, area, Middleton Senior Living is ready to help you make the most of every day. For more information, request a brochure, schedule a visit, or give them a call today at (740) 587-0059.